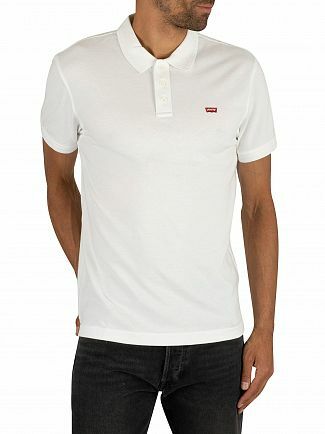 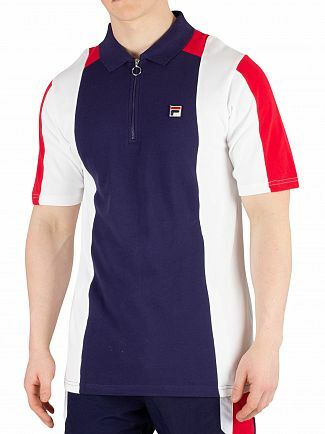 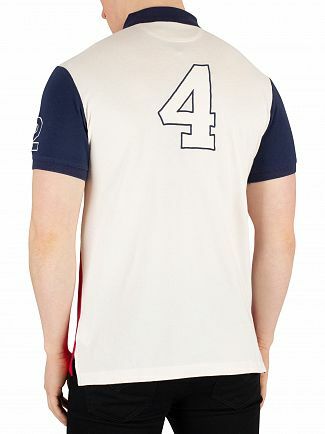 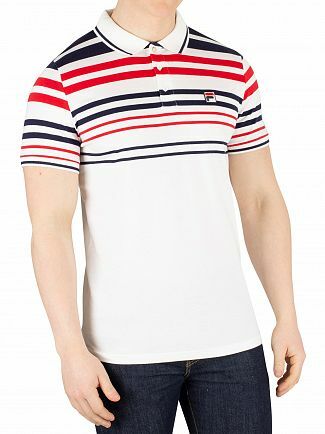 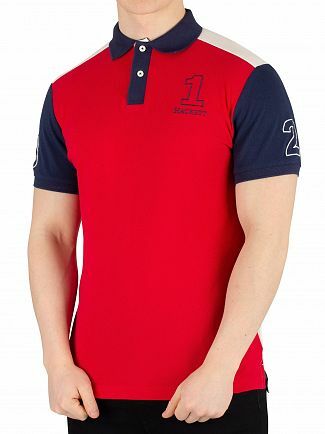 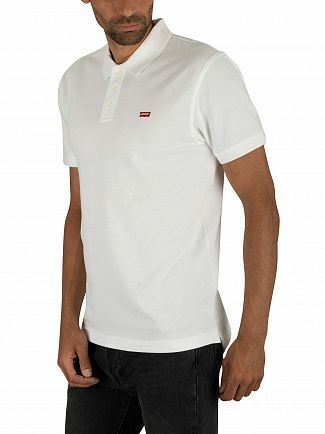 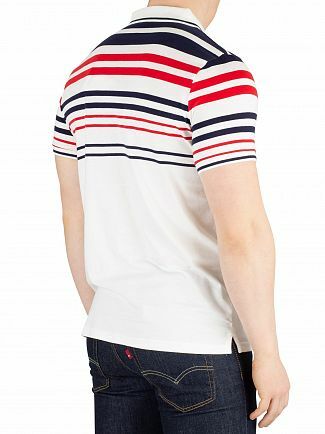 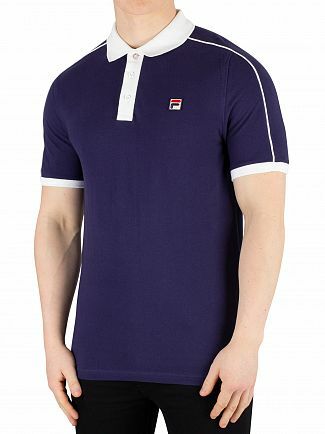 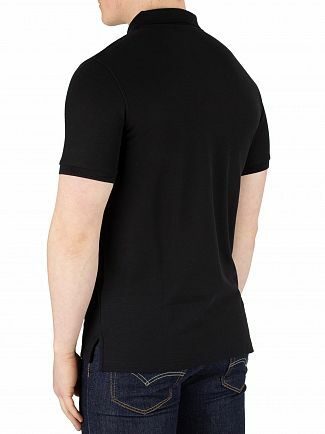 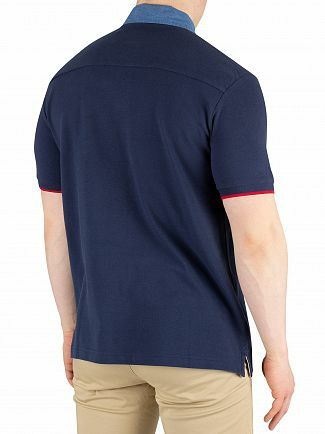 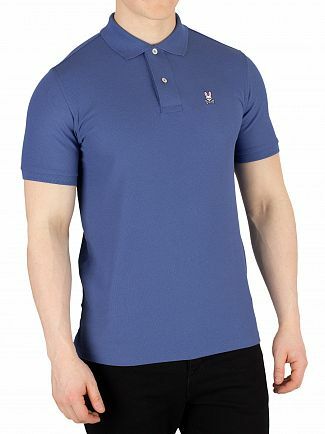 Men's short sleeve polo shirts are a versatile style staple and can help you go from day to night with ultimate ease. 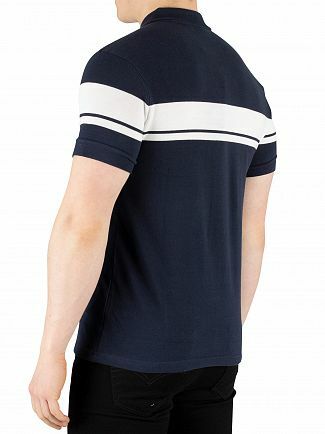 The perfect garment from one season to the next, men's polos can work for a number of occasions and look great teamed with anything from chino shorts to dark wash jeans. 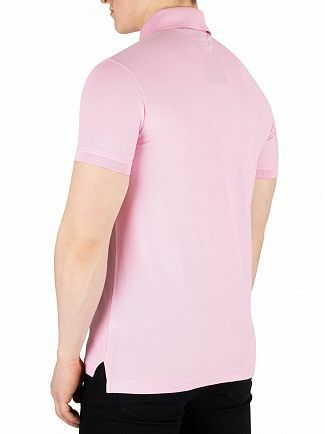 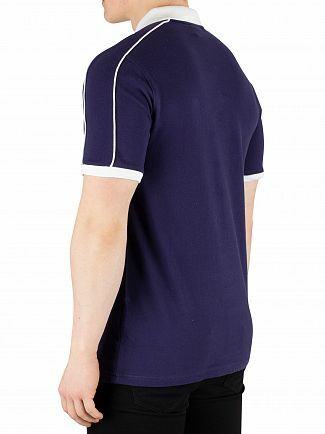 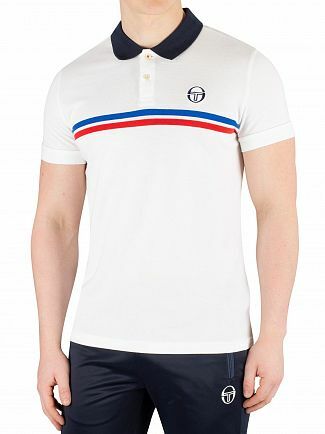 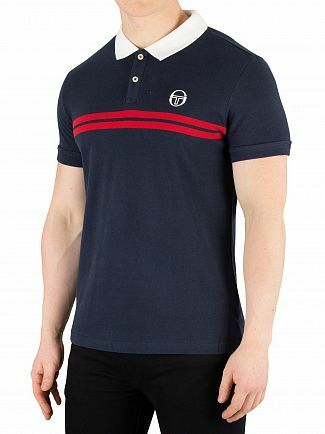 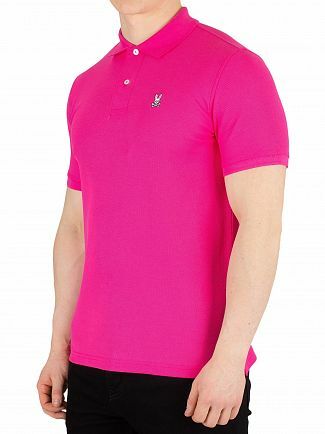 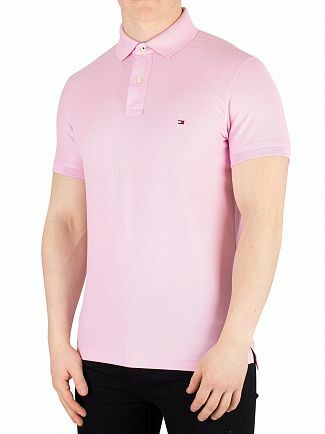 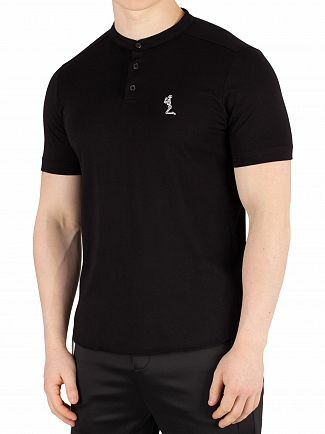 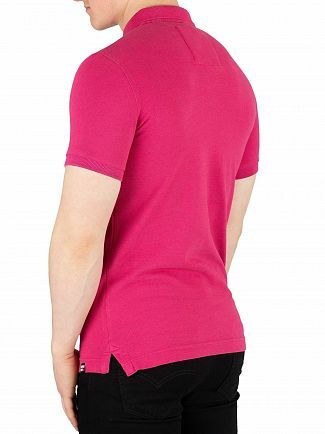 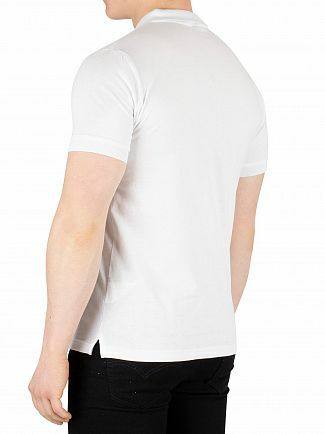 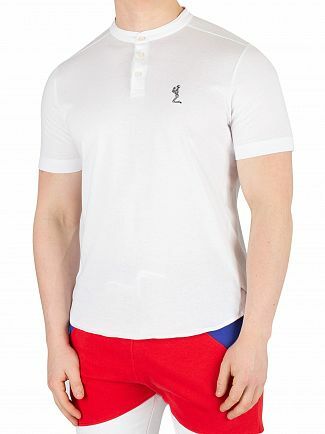 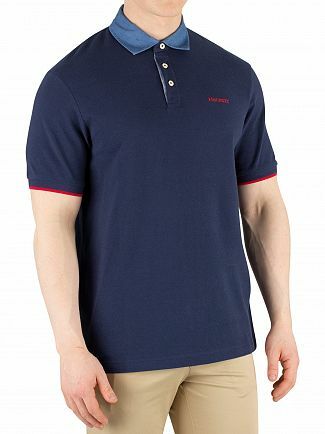 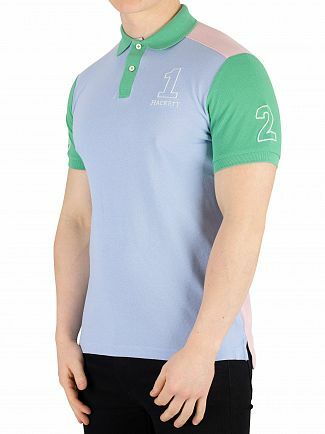 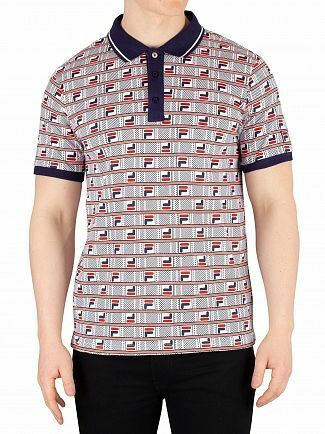 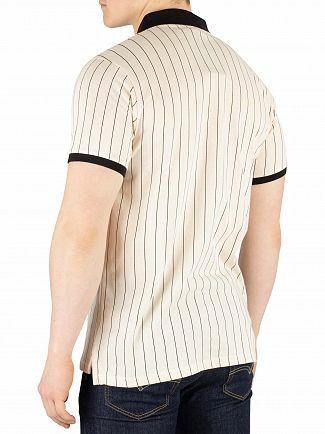 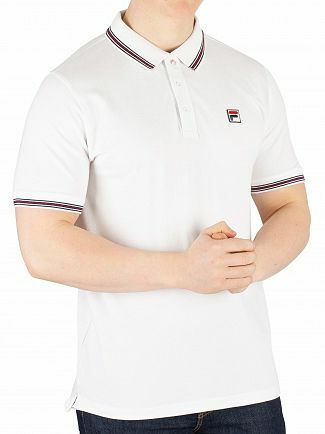 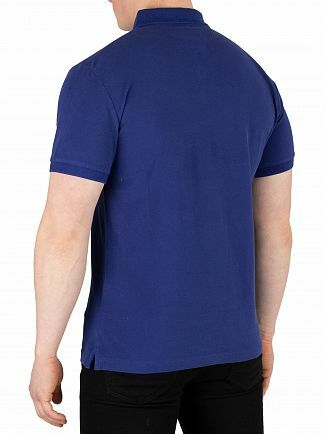 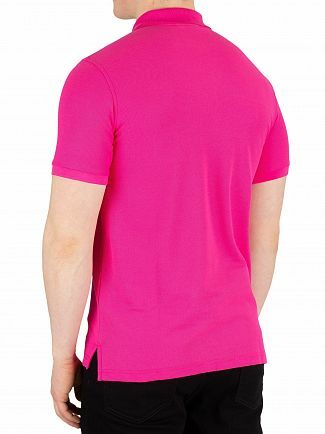 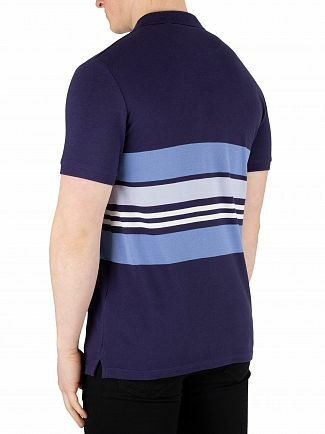 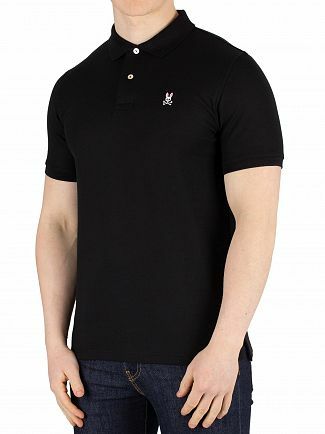 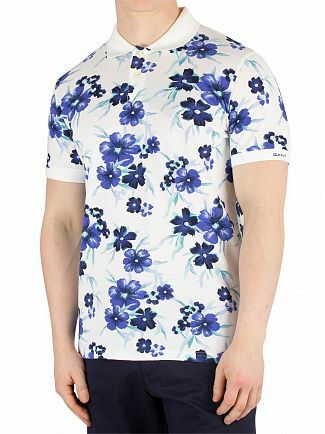 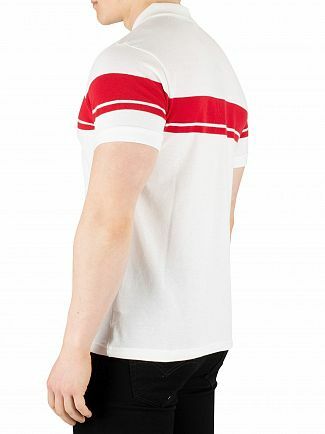 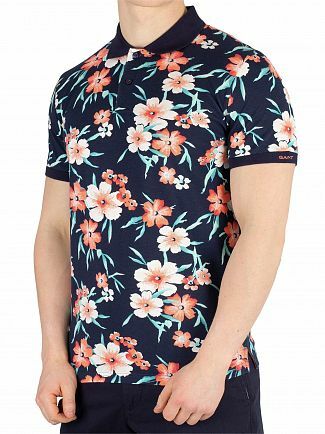 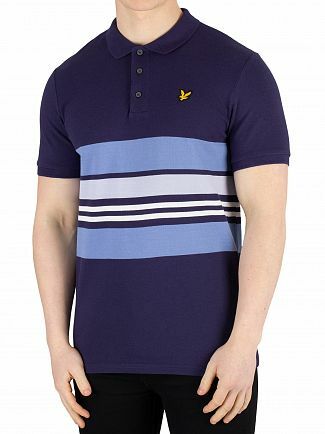 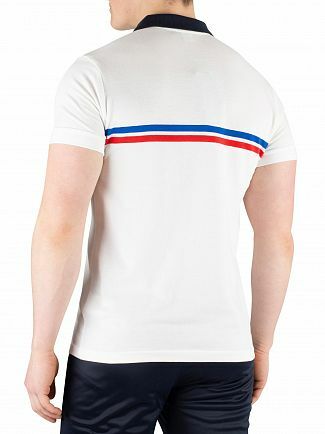 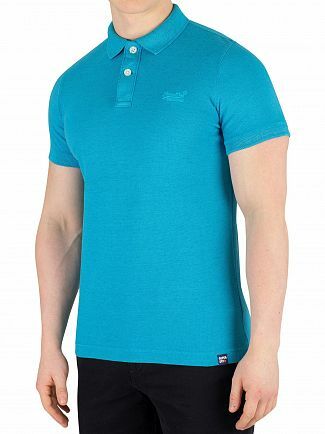 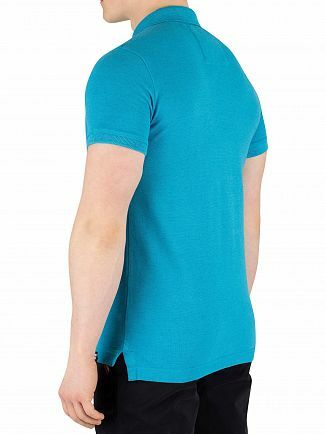 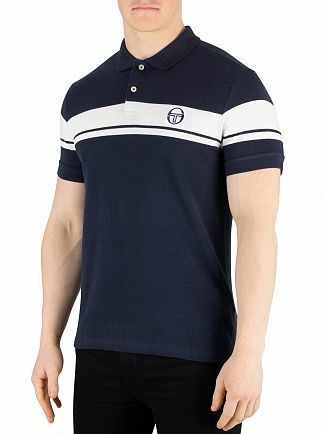 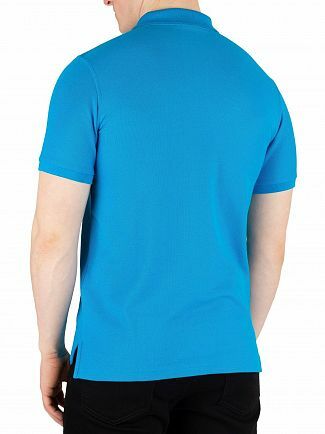 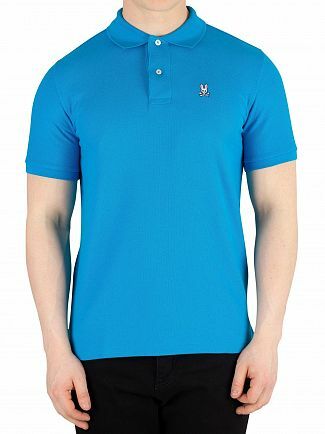 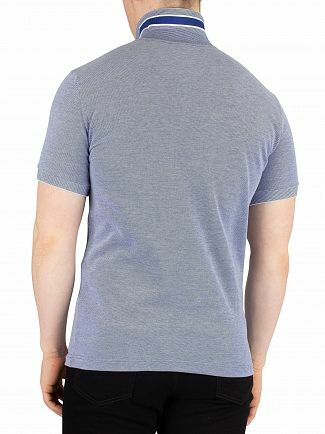 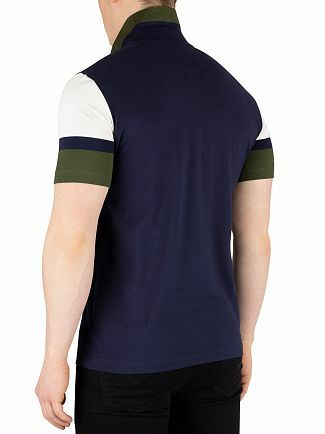 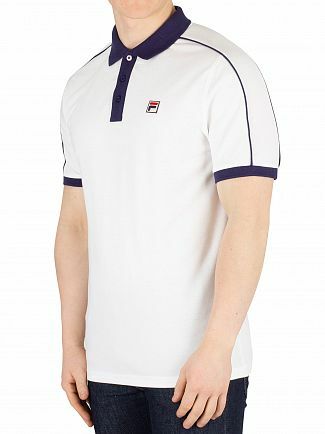 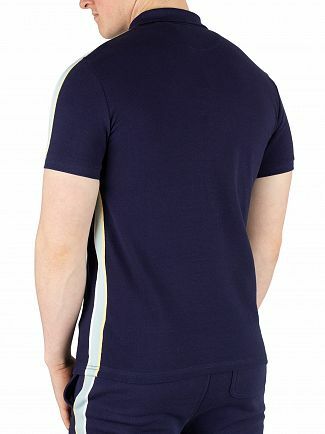 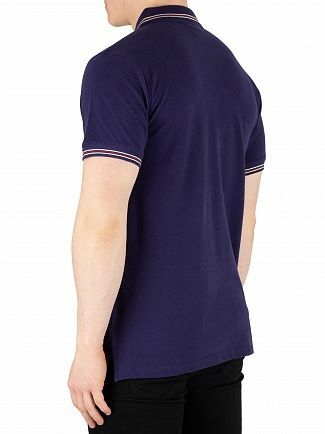 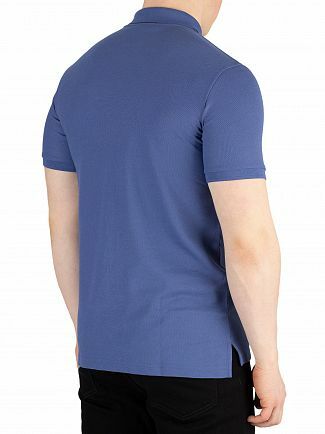 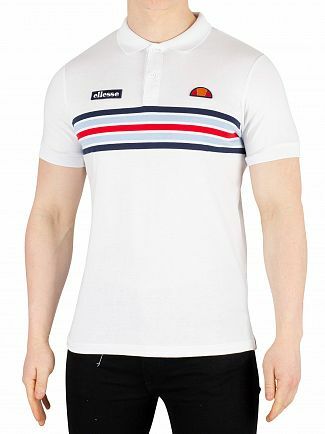 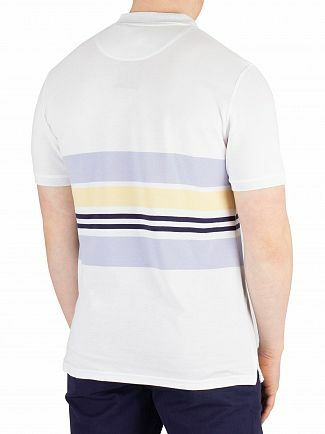 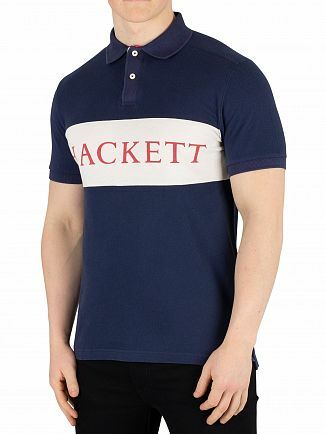 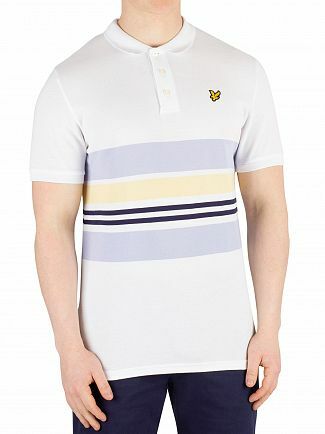 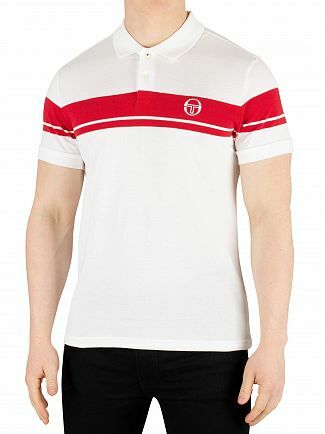 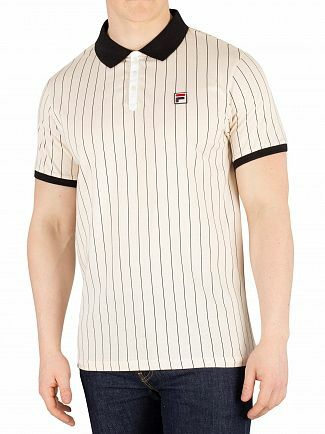 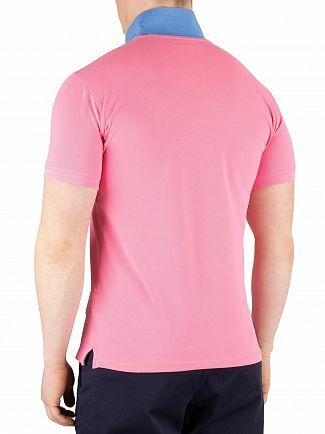 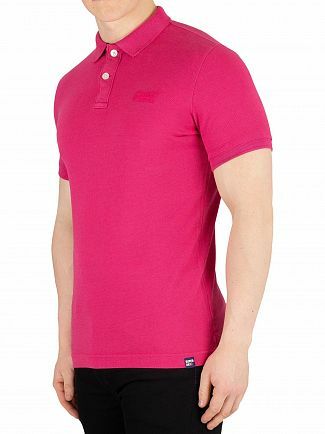 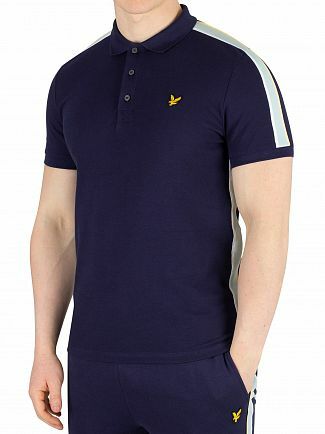 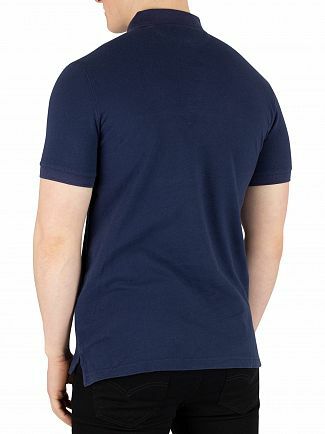 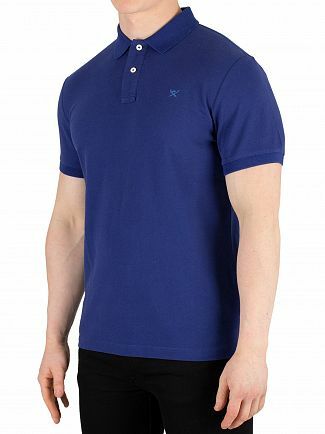 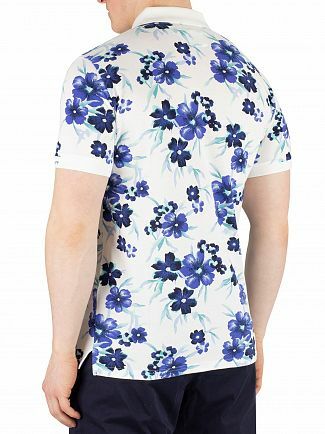 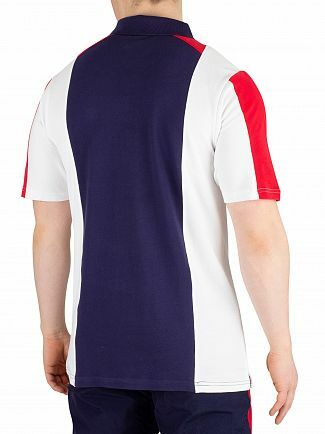 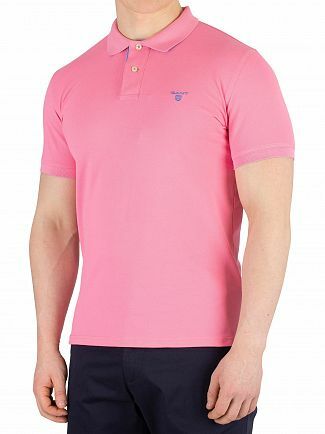 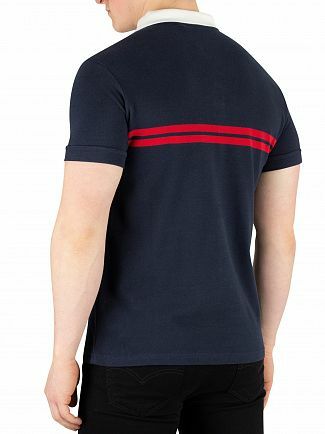 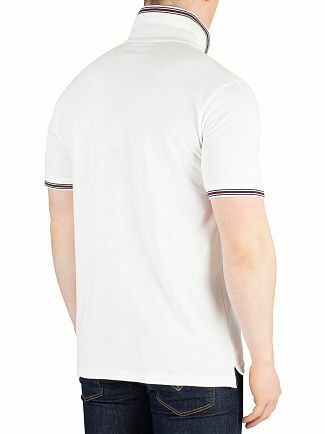 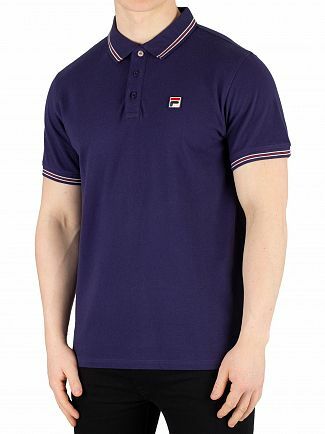 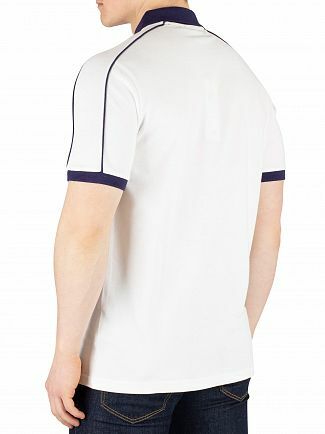 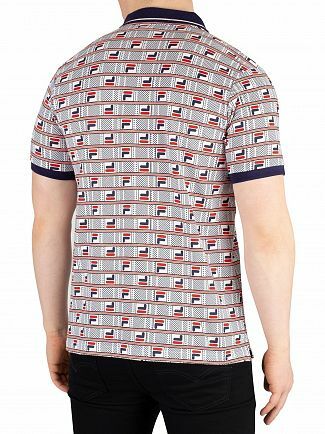 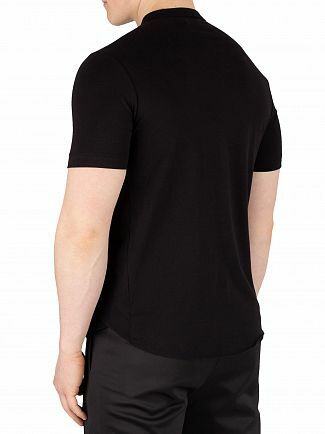 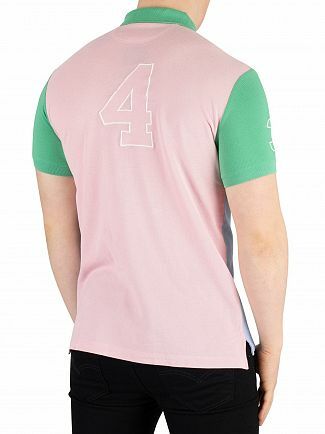 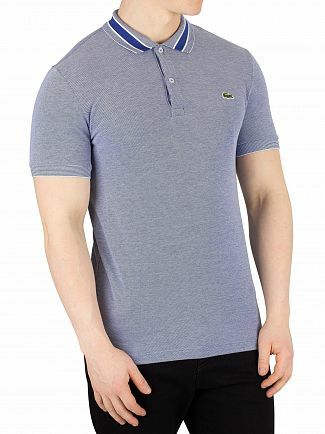 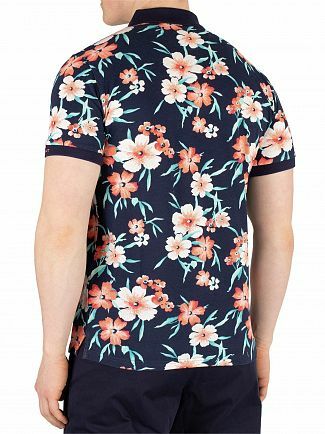 Available in many different styles and colours, our latest range of short sleeve polo shirts for men will keep you looking on trend and effortlessly cool. 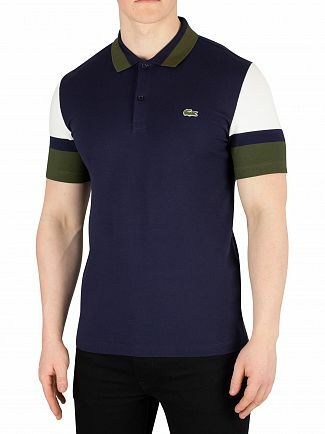 Shop the collection from some of your favourite designer brands at Standout today.